Knowing how to efficiently clean and operate your blinds is essential to having a functional working set for your home. From cleaning products to proper installation, there are several techniques that can keep your blinds from wear and tear, renewing the longevity year after year. Here’s a how-to guide to proper shutter and blind maintenance. While the prime responsibility for both blinds and shutters is to effectively cover and shade, there is a slight difference between the two. Shutters are slightly more expensive because they can be handcrafted to fit any size of your window, the style options are endless for any type of home, and they are easily adjustable to increase/decrease light. Blinds come in horizontal or vertical slates in a variety of styles as well; however, they can be made out of several materials – bamboo, aluminum, vinyl – and range in price from low to high. Depending on your need and the options that your local shutter service Port St Lucie has to offer, they can be tailored to your liking. 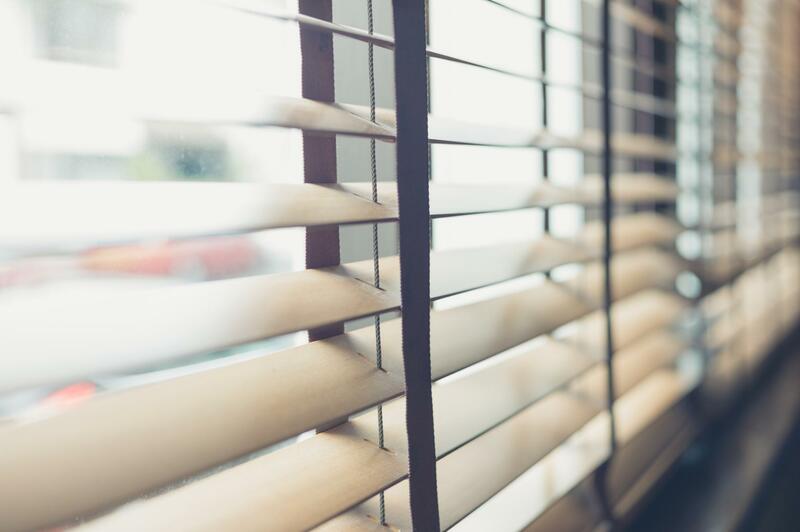 Improper treatment or neglecting to care for your blinds can pose a threat to young children and household pets. It’s important to speak with your local experts if you’re unsure how to care for them. Of course every home owner wants clean, fresh looking blinds for years to come. But you have to put some elbow grease into it and maintain their original state, too. How you take care of your blinds and shutters will depend on the kind of material from which they are made. It is possible to restore their youthful glow! Vinyl shutters can often be restored after fading and is done so with a premium color restorer. However, you will need to speak with your local shutter repair services in Port St Lucie before your buy any solution. Your wood shutters will look just fine with a good dusting and wood polish. Refrain from using soap and water to avoid warping the wood’s natural features. And happy shutters and blinds, too! It’s not necessary to purchase the pricey chemicals for your blinds and shutters. Run the vacuum attachment brush over each slat to ensure dust and dirt removed carefully. With a damp cloth (and maybe some dish liquid soap), run it over each slat, paying close attention to marings and dirt being lifted. Have a question on your current window treatments? Perhaps you’re ready to start fresh. Indian River Shutter Company has serviced the Port St Lucie area for over 15 years. They specialize in custom made window treatments for inside and outside of your home. Contact the experts today for free design and consultation.